The fight had been building up for a while. 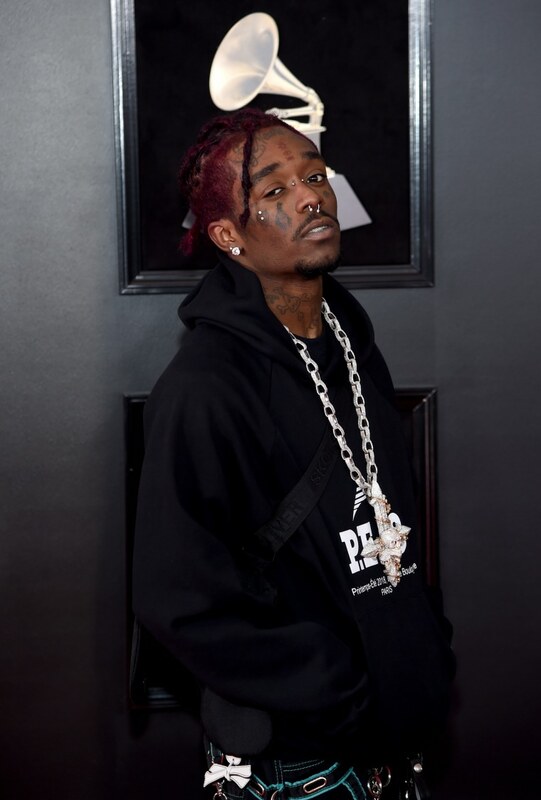 Lil Uzi Vert and Rich The Kid's friendship is over, and for the past few months, they've been exchanging shots through their lyrics. But on Saturday, when they were both in town for The Roots Picnic in Philadelphia, Lil Uzi Vert can be seen approaching Rich The Kid, who is surrounded by his security. Words are exchanged, but nothing physical happens in that clip.